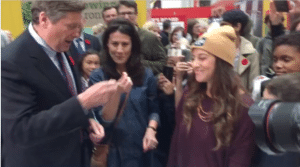 Congratulations to the “Hoppy” Winner! 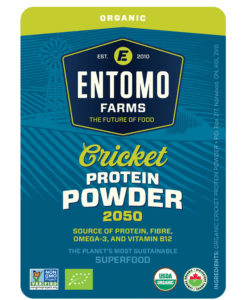 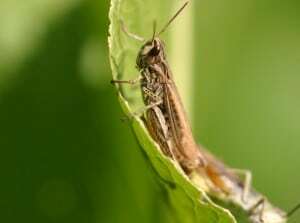 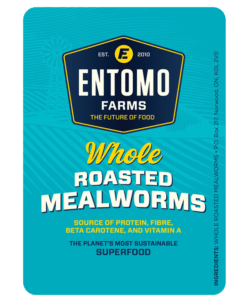 Insects: the newest protein on the North American table? 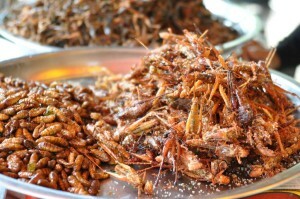 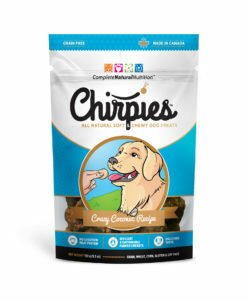 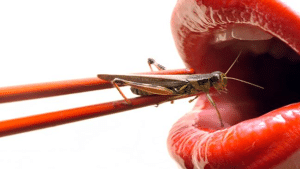 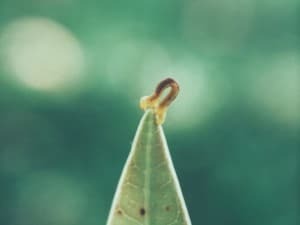 Is it really okay to eat insects for a source of protein?